Hey there, cool cats, it’s Roxy here! 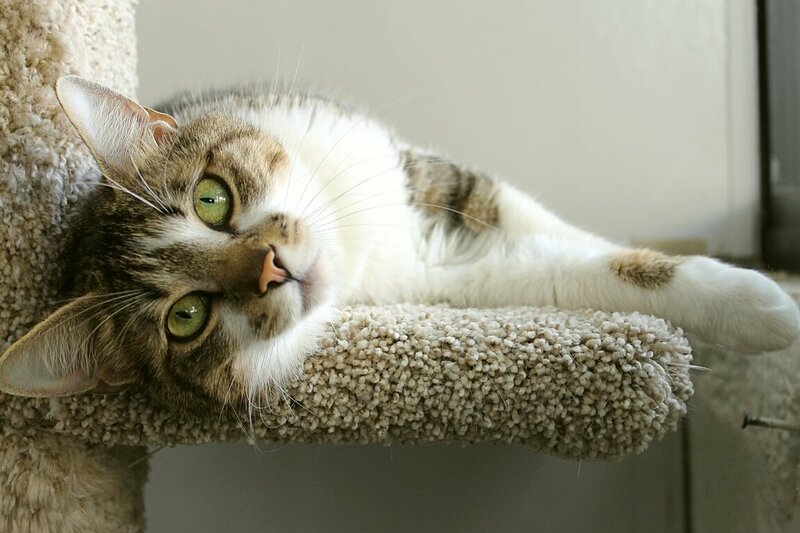 I’m a sparkly and sweet 4-year-old kitty looking for a fun new family to call my my own. I make friends in all places with my eye-catching looks and engaging personlaity. I can be a bit sassy, but hey, that’s part of the act! I just like to be the one center stage and under the spotlight first, you know? I don’t seem to mind dogs, as long as they are cool with me ruling the roost, but I’d probably be happiest as the only cat in the home. I’m a gentle kitty with people and would be fine in a home with kids and lots of activity. Want a snuggly gal who will keep you entertained for hours? Look no further! 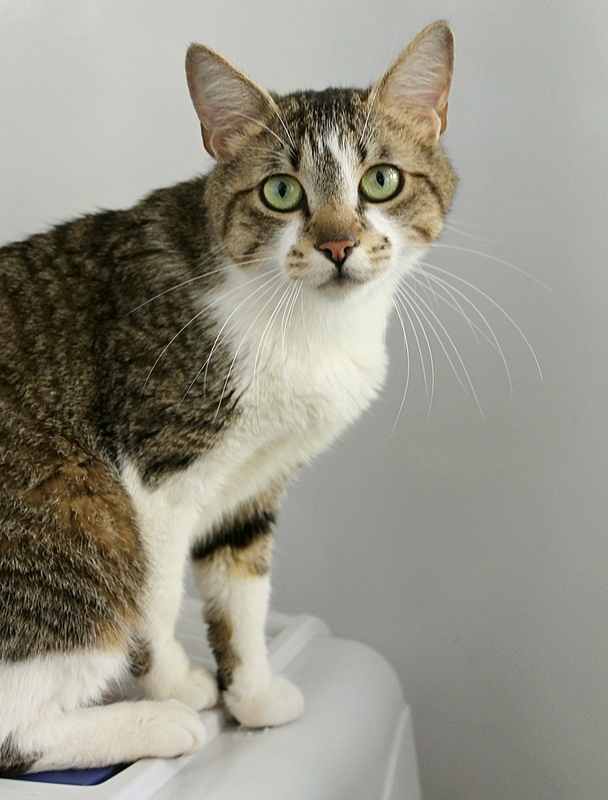 I’m currently hanging out with some hep cats at the Petco Unleashed on NW 23rd and Burnside, but now I’m ready to start a new adventure with you! If you would like to meet me, come on down and say hello! I come to you spayed, vaccinated, and micro-chipped for an adoption fee of $100.